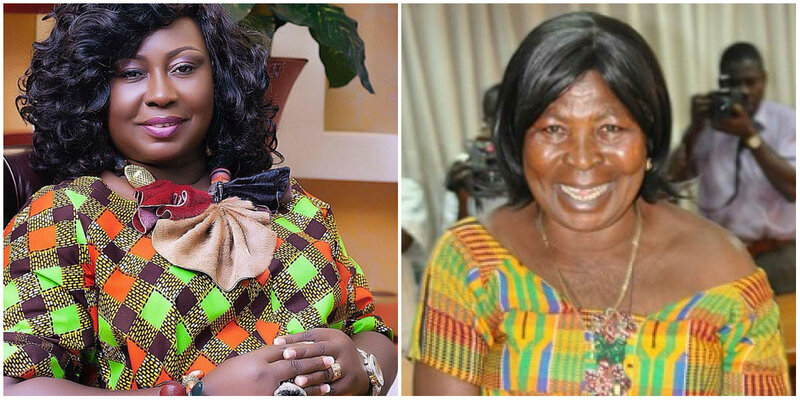 Feminist on social media are mad at ace broadcast journalist, Gifty Anti, for describing Ghana Freedom Party (GFP) founder, Akua Donkor, as a ‘bad example’ of the kind of female president Ghana could have. In an interview with DJ Premier on Accra FM last week, Gifty Anti said Akua Donkor isn’t good for the presidency and she is a bad example. This didn’t sound well for some feminists on the internet so they decided to unleash their anger at her.